A group chanting version of Om Namah Shivaya. Om Namah Shivaya is known as the great redeeming mantra.It means “I bow to Shiva.” Shiva is the supreme reality, the inner Self. It is the name given to consciousness that dwells in all. 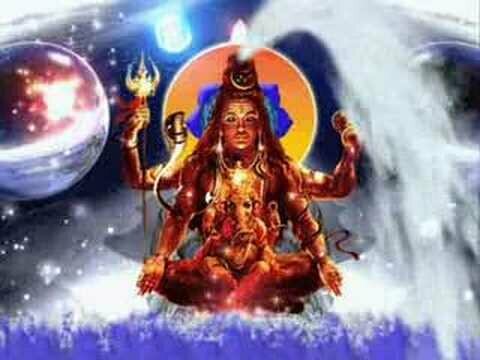 Shiva is the name of your true identity. evening aarati at pashupatinath temple, kathmandu.